Redecorating can be a great way to revamp your living space, but it can also help revive your way of life. The bedroom is a window to the soul. It represents a person's personality. 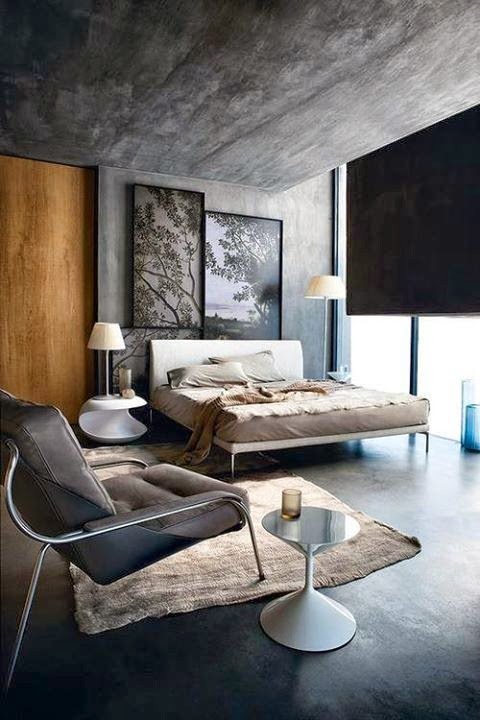 Whether wild and edgy or calm and simple there is a décor style for every individual. Expressing that individuality is the best part of the renovation experience. Here are a few examples to help you match your core with the décor. You don't need much to make you happy. Neutral colors and romantic furnishings will make you feel right at home in your new abode. Take the opportunity to add some antique pieces and a tiny splash of color. You are always thinking outside of the box. 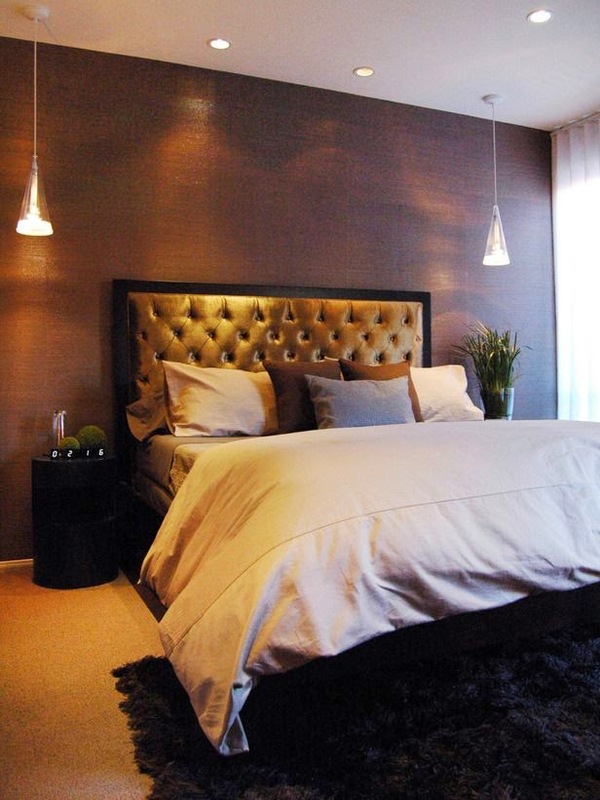 Your bedroom's dark tones and curves will be enough to make Sofia Vergara jealous. You're a little rough around the edges. Bring your wild side into the bedroom with lots of color and unique pieces. You've probably gone down this whole page saying "Ooo I like that!" You need a room with variety. 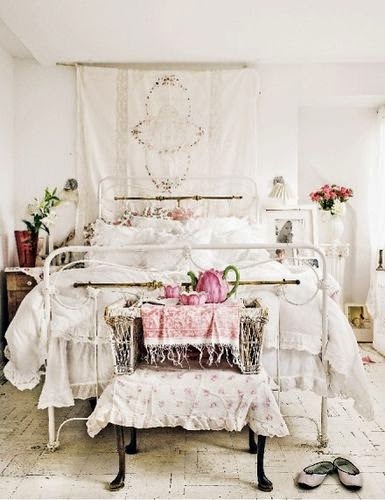 A little traditional a little modern, tame but wild, these bedroom have it all. 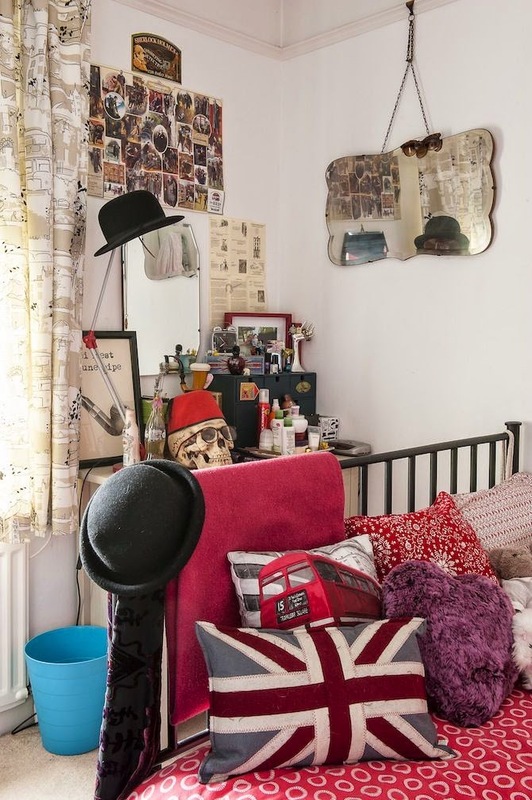 I'd love to see your bedroom style! Post a picture in the comments below.